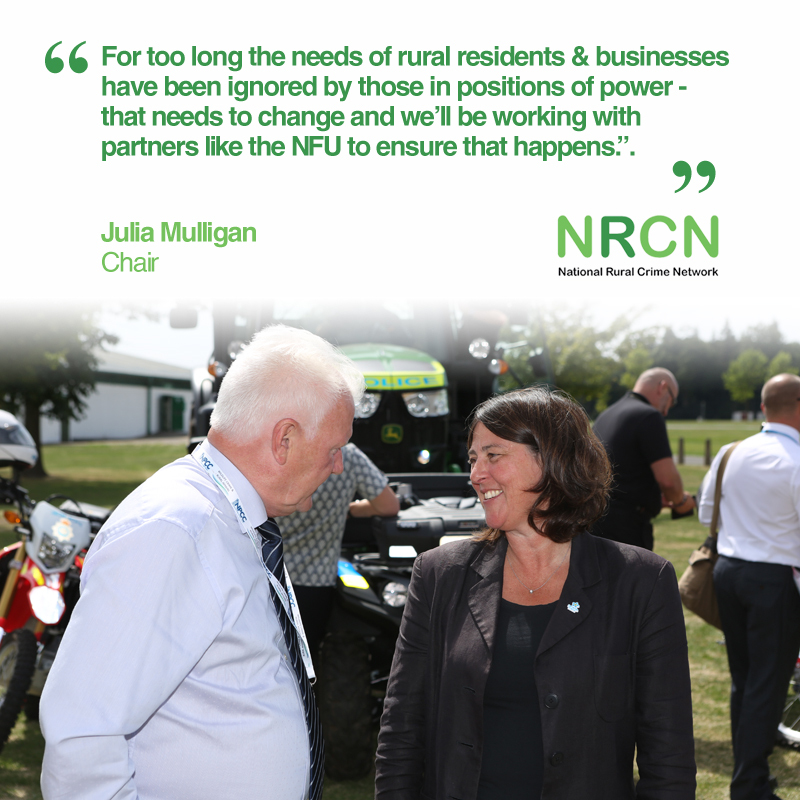 “This report from NFU Mutual reinforces the findings of our National Rural Crime Survey that crime is a significant challenge for our rural communities and businesses. While this report has stark numbers on the cost of crime, this is only the tip of the iceberg. We know many crimes in rural communities go unreported – especially by business owners, because they don’t feel the offence will be taken seriously or anything will be done, and our survey also found that, for the same reasons, only around a quarter of crimes are reported to insurers.